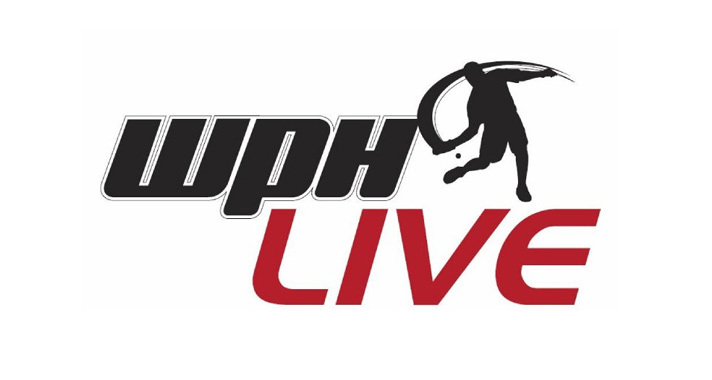 Using DaCast, World Players of Handball (WPH Live) broadcasts Pay Per View live feeds and on demand videos worldwide. They generate revenue from an integrated paywall contained inside the video player. This allows WPH Live to generate sales directly from their own website. Want to learn more about the World Players of Handball? Visit their website.